Over my next couple of blog posts, I am going to cover some fantastic design initiatives as well as corporate rebranding. 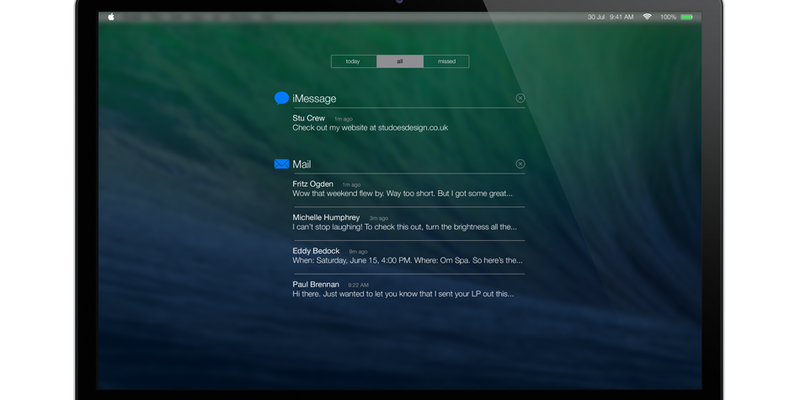 Let’s start with a wicked design concept of Mac OS X if it were to take on design elements of the new iOS 7. Stu Crew, an automotive designer based in England, had the brilliant vision to see it through. Stu has been featured on many large news websites for this design such as 9to5Mac, CultofMac and Gizmodo. His first concept started with Finder. A clean and crisp overhaul, along with some flattening and colour changes. This design concept is very evident in iOS 7. All of the elements between the two design have been incorporated perfectly. 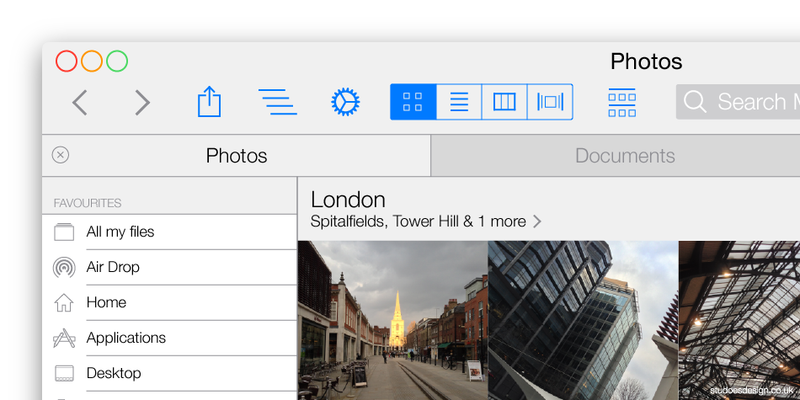 I don’t think a Mac OS redesign could come at a better time for Apple. The old look and feel and becoming tired. With Android, Ubuntu and Windows starting to nail down on design and incorporate those same feelings across platforms. They should pay him a finders fee. These beautiful designs can be seen in higher resolution and more of them, on Stu’s website, along with an interview he took part in with Mac in Poche.